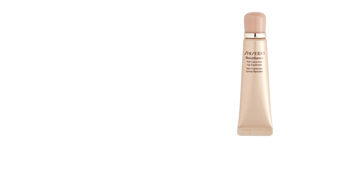 SYNCHRO SKIN Lasting Liquid Foundation by Shiseido. 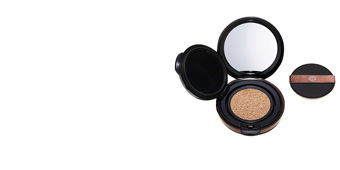 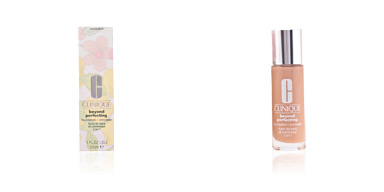 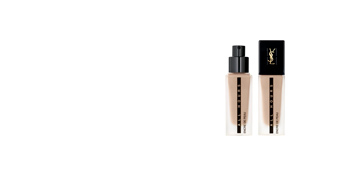 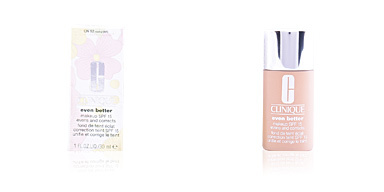 A fluid oil-free foundation matching the specific needs of each skin type. 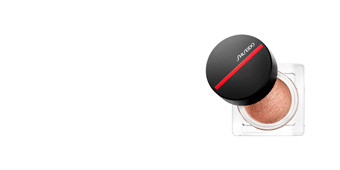 Shiseido presents its first 'intelligent makeup', which adapts to the needs of each type of skin throughout the day, keeping it properly hydrated, without shine and in total comfort. 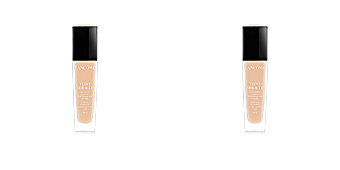 This foundation has a medium coverage and a very natural finish, completely reducing blemishes, minimizing pores and improving skin quality for soft, smooth skin. 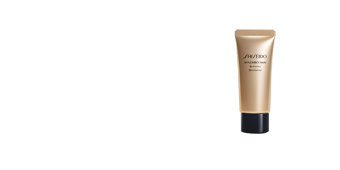 Its ultra-light melting fluid texture is rapidly absorbed, immediately penetrating the skin without leaving a feeling of heaviness. 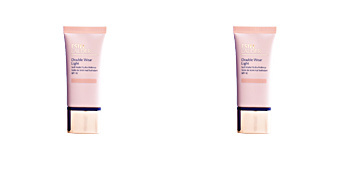 Its SPF20 helps to keep the lips protected from harmful sun rays, free radicals and photo-aging. 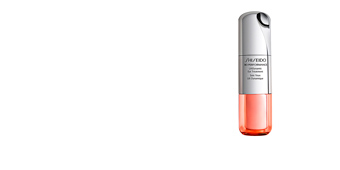 · Thyme extract, prevents skin damage caused by oxidation. 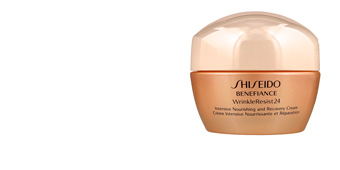 · Extract of St. John's Wort, with softening properties for the skin.